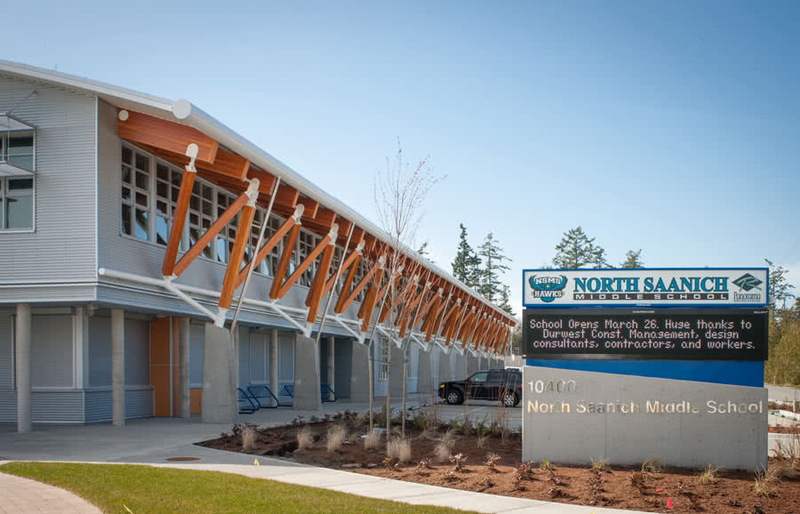 Client: School District No. 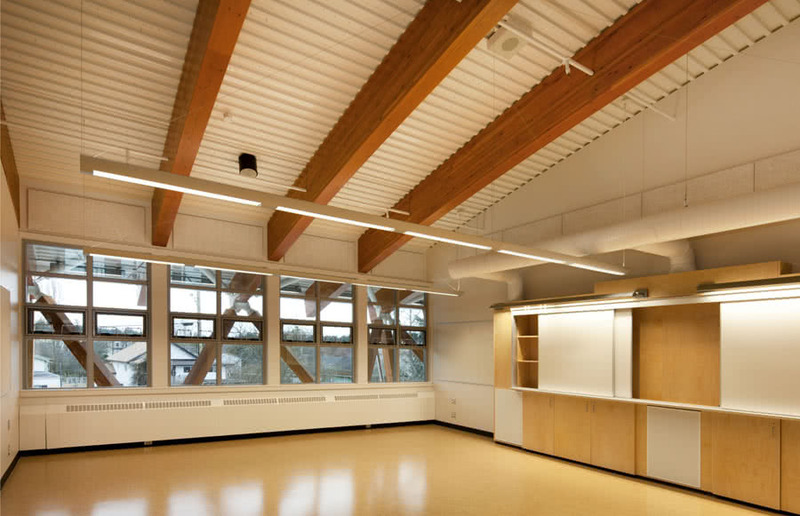 63	Completion Date: March 2012 Prime Consultant: Chang Holovsky Architects Inc. 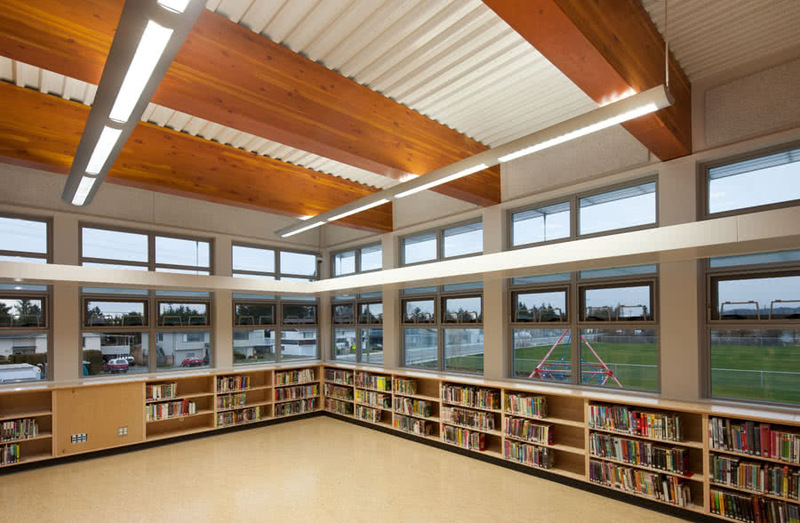 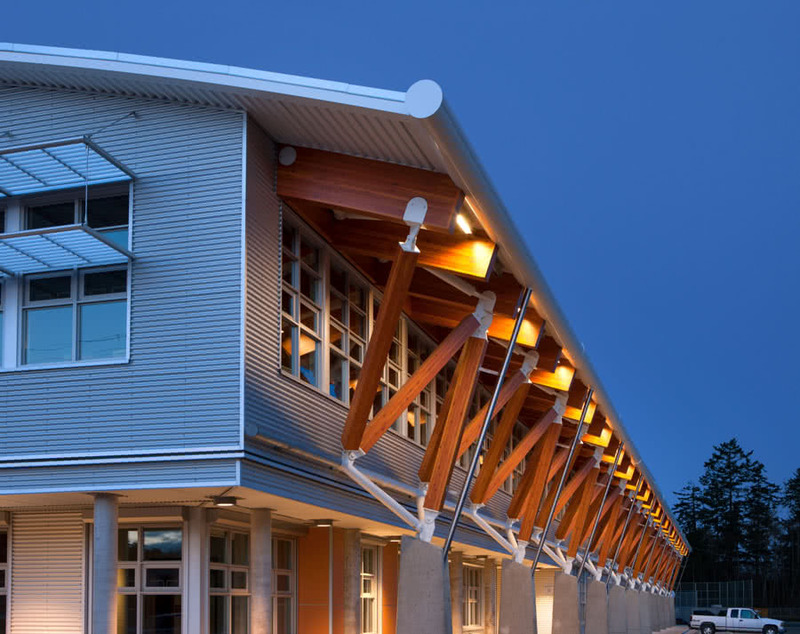 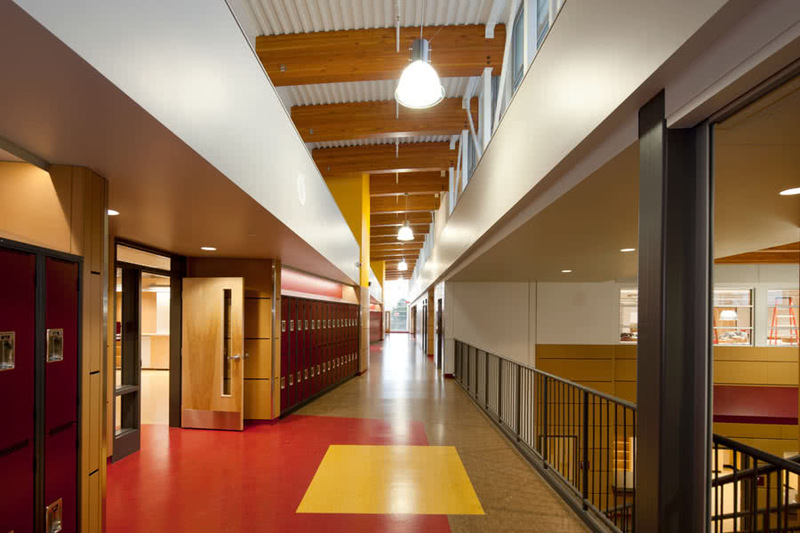 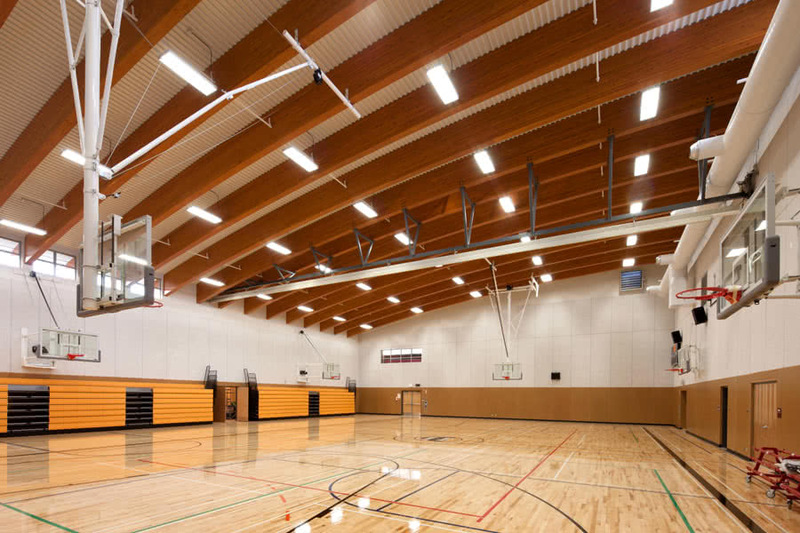 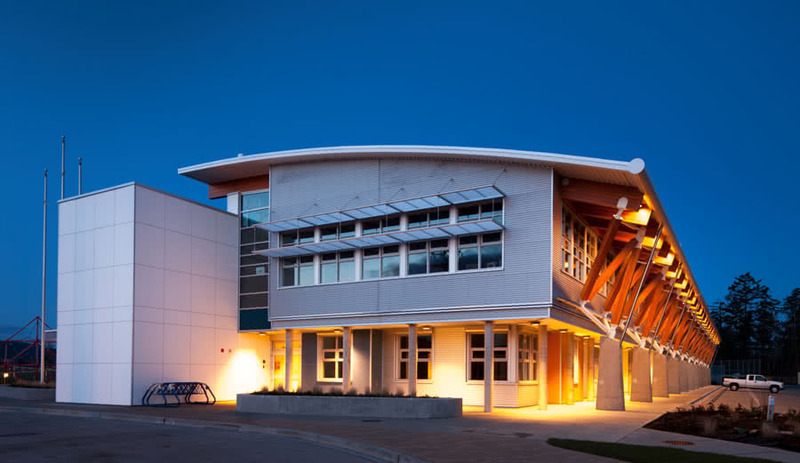 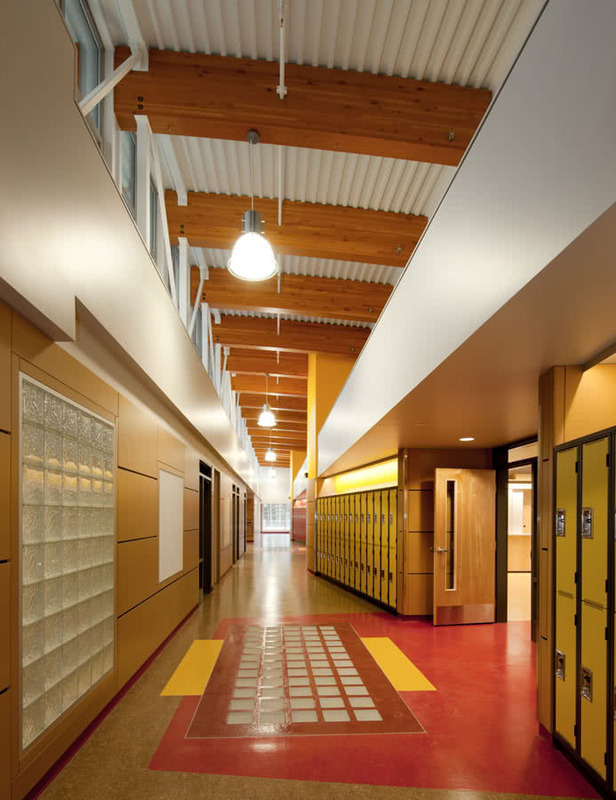 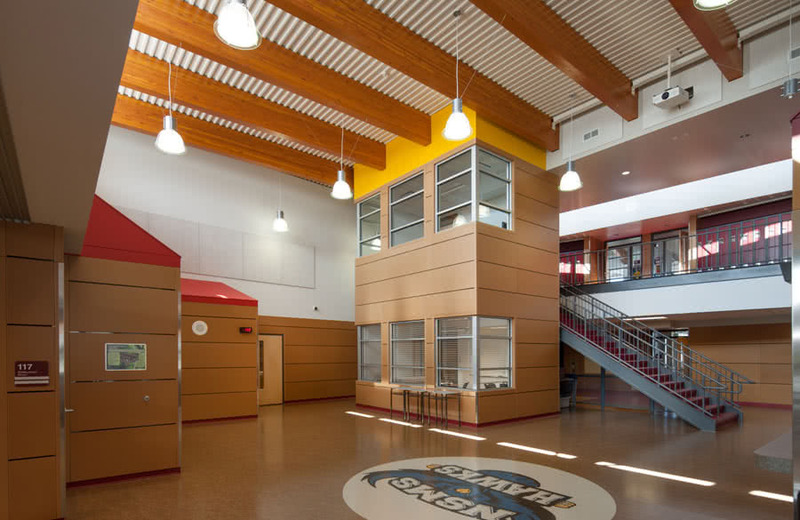 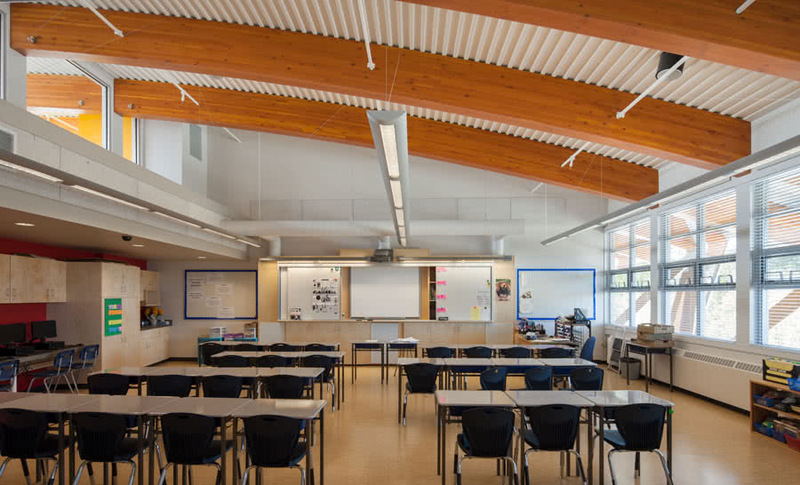 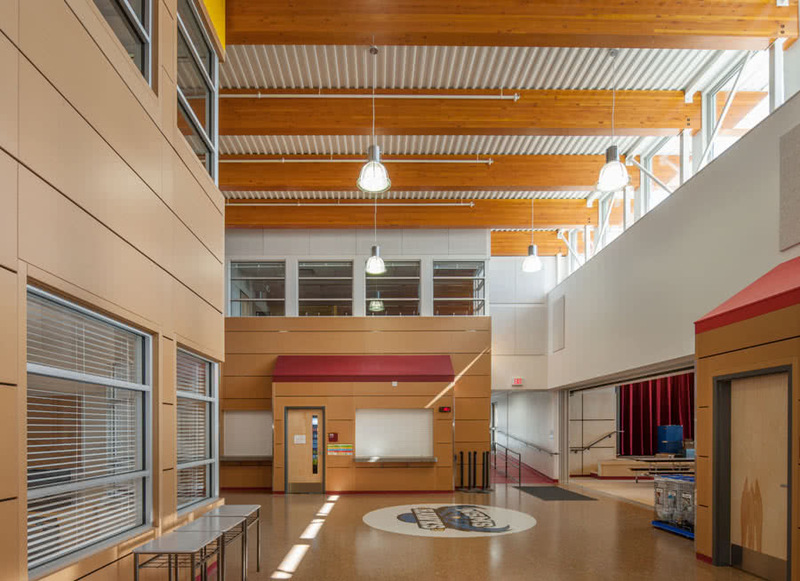 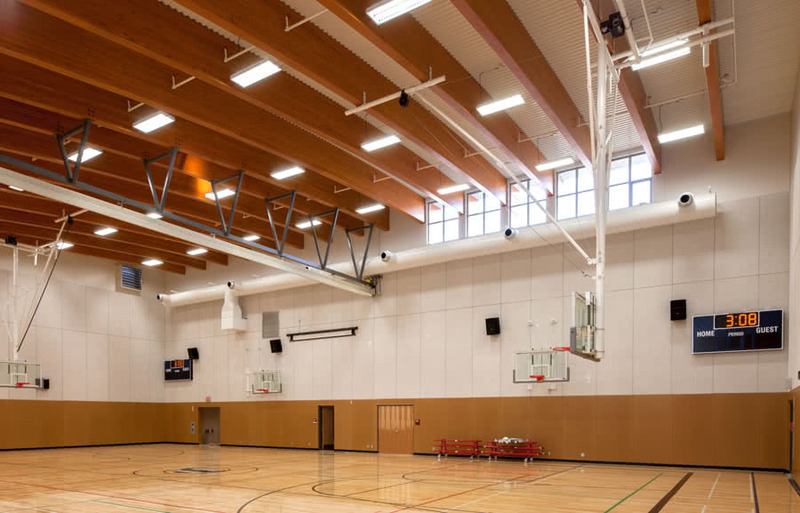 This LEED Gold project consists of a two storey hybrid glulam, structural steel and tilt-up concrete building. 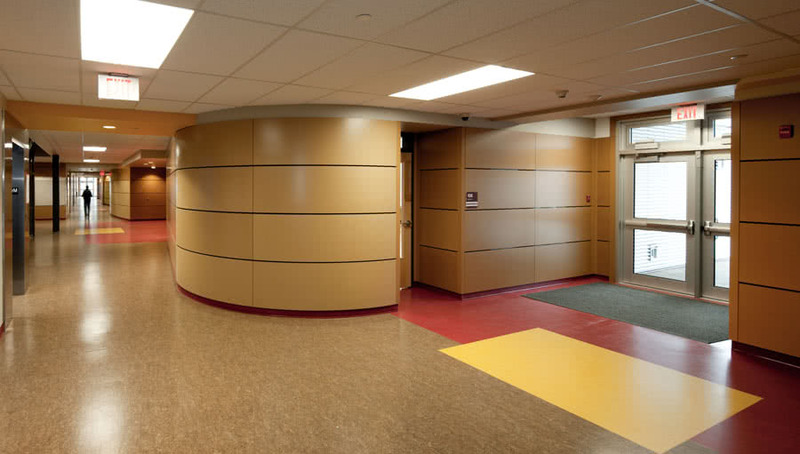 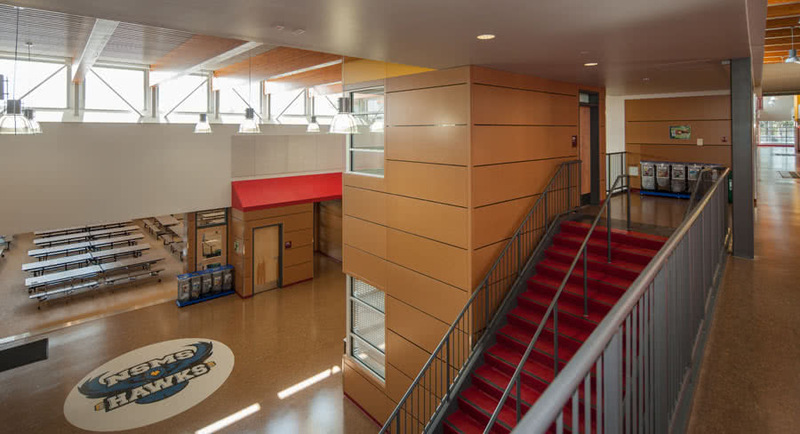 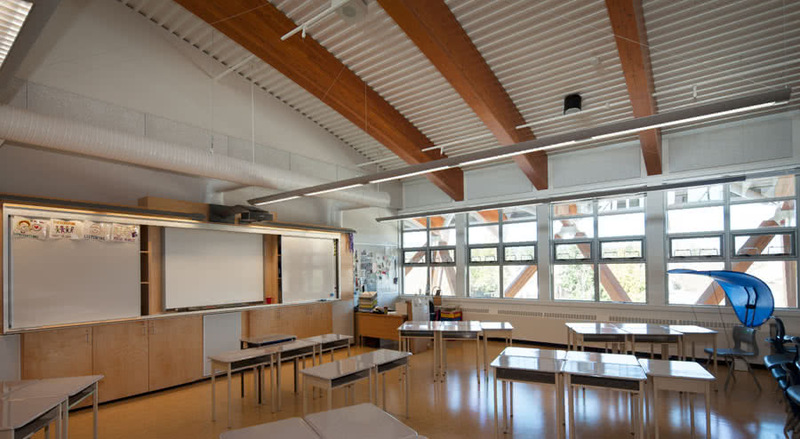 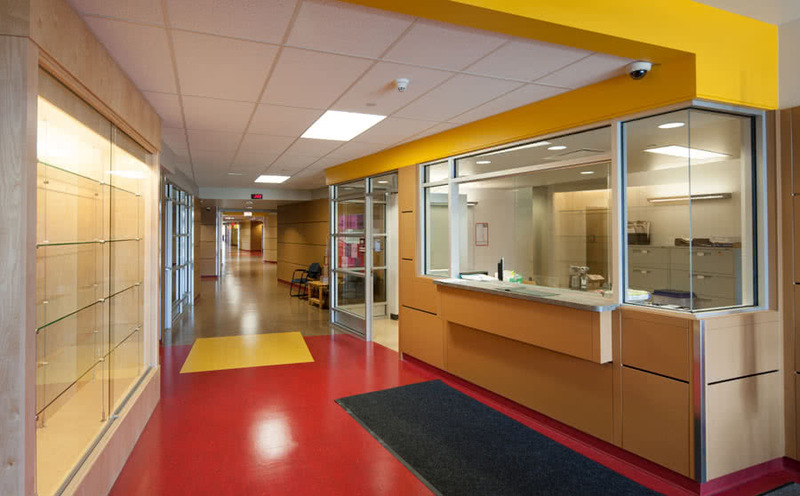 The middle school includes classrooms, gymnasium, theatre auditorium, multi-purpose room, music and applied industrial arts room and administration offices. 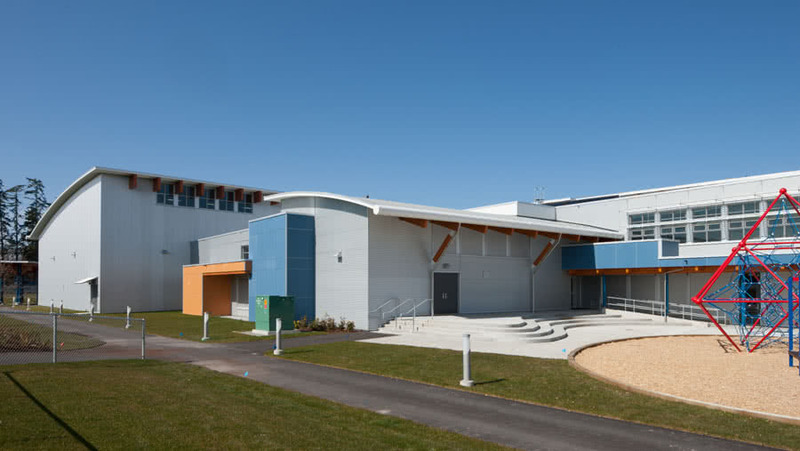 The site works consisted of playfields, hard and soft landscaping and on-site/off-site services work. 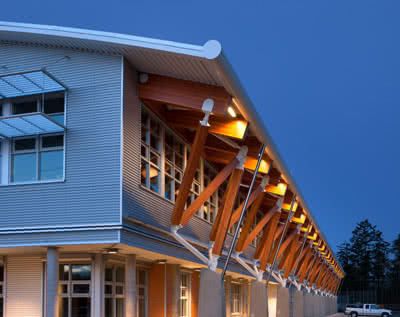 North Saanich, BC, 2010-2012. 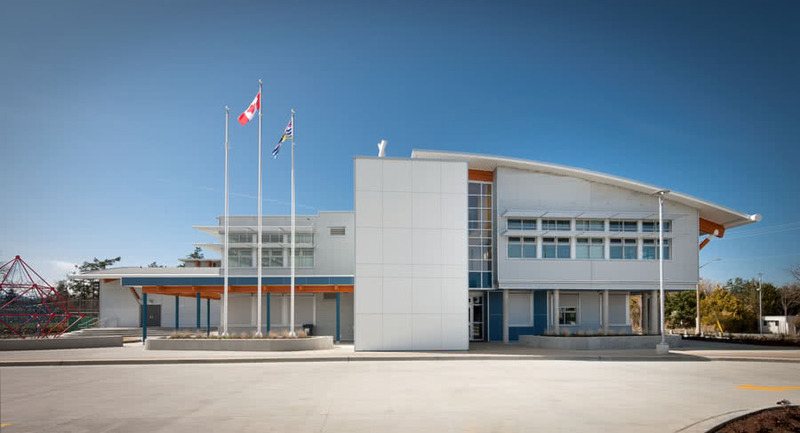 Total project value $19,000,000.